Before rolling out any ID program, governments need to assess existing ID systems and registries and the relevant social, economic, legal and institutional context, a process that may be carried out with support from the World Bank or other development partners. 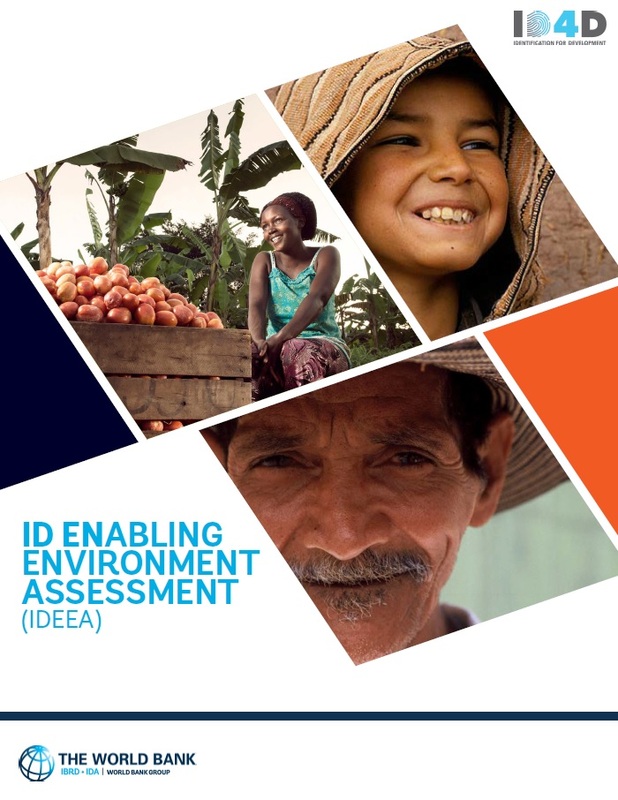 The ID Enabling Environment Assessment (IDEEA) builds on and is a supplementary tool to the Guidelines for ID4D Diagnostics. It is a due diligence questionnaire intended to facilitate a systematic assessment of a country’s existing ID systems alongside an examination of its enabling laws and regulations, and institutions. It is designed to generate a country profile which may be used to identify areas where administrative and legal frameworks might be strengthened to support the development of digital ID. To ensure that the legal and regulatory review is carried out in context, the IDEEA includes a range of questions about the purpose, design, usage, institutions and cultural context surrounding a country’s national ID and civil registration systems. It takes the form of a checklist requiring “yes or no” answers and other ratings, often to be supplemented by explanations.